Meet the chair flippers and the pattern obsessed amongst us. 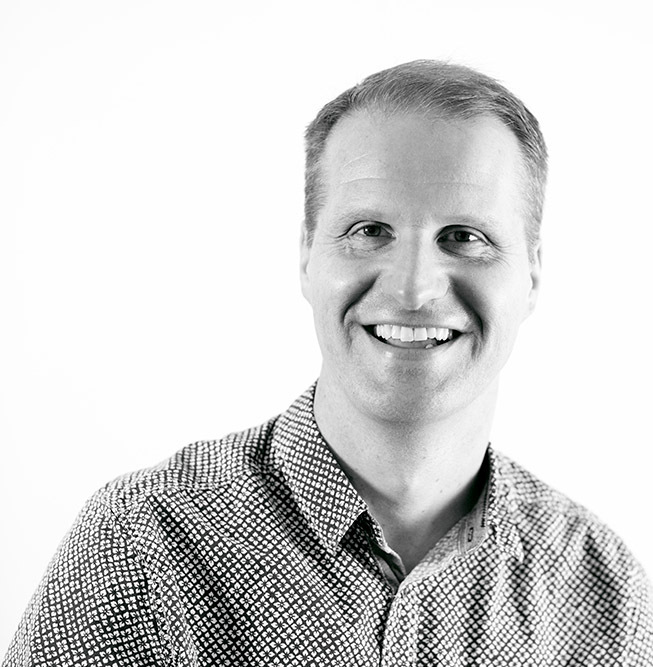 Get yourself acquainted with our expertise and personal design passions. 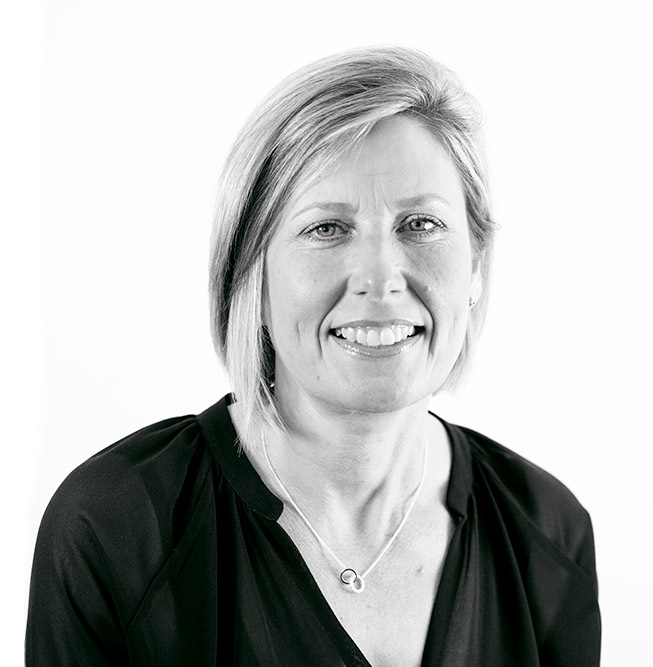 Jane has over 20 years’ experience working in finance. From training, management and complaints handling both in the corporate and public sector. Her skills and experience are second to none which shines through whilst she undertakes her role as the account director for JMDA. She is known to all for her bubbly personality and always brings a smile into the office. Jane is the lucky one who’s married to Jonathon. 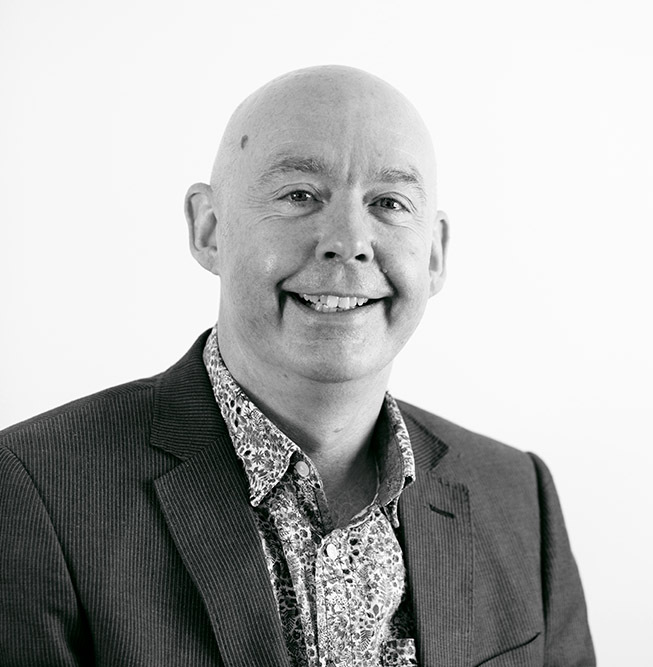 Tim has over 30 years’ experience as an Interior Designer and Project Manager in the leisure sector. 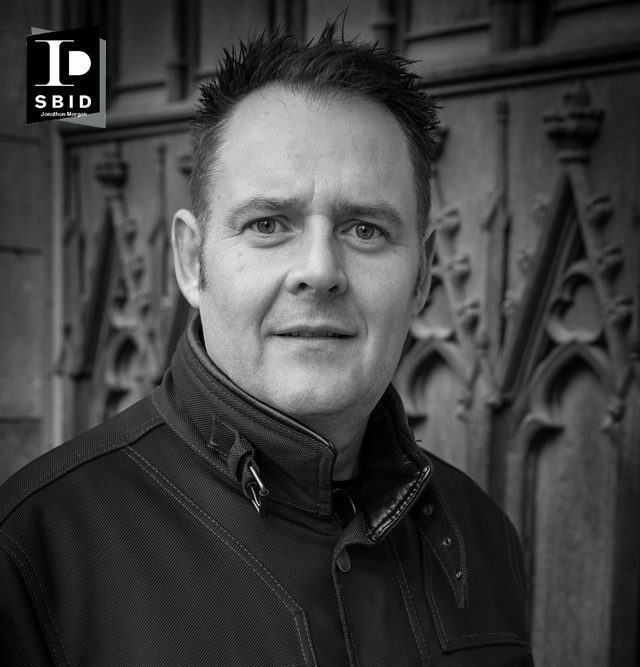 He has worked for Entrepreneurs including Michelin Star Chef, Michael Caines as well as many blue chip clients such as Mitchells & Butlers, Abode Hotels, Marriott Hotels, Hilton Hotels, David Lloyd & Esporta Leisure Clubs. His passion for design started at a very young age and he comments “I was always very lucky at school as I figured out quite early that art was my passion. This didn’t do my academic qualifications much good, but being single minded in this world gives you an edge which has led me to, and through, an exciting career and has let my passion flourish”. Lauren is an Interior Designer with a bucket full of determination, drive and passion. Her hard working ‘Geordie Gal’ ethos is portrayed within both her work and personal interests. With a positive outlook on life Lauren is able to face challenges head on. Lauren’s love for textiles, trends and iconic fashion lead her to be the forefront of colours, trend predictions and a fabric guru. Not one to shy away, Lauren likes to push the boundaries of design and challenge colour ways for the most impactful collaborations. Lauren has been the main point of contact for several large clients during her time with JMDA and leads a team of designers to create statement, tasteful and exclusive designs. Zoe is a Northern girl through and through with a real passion for innovative design, upcoming trends and patterned fabrics! 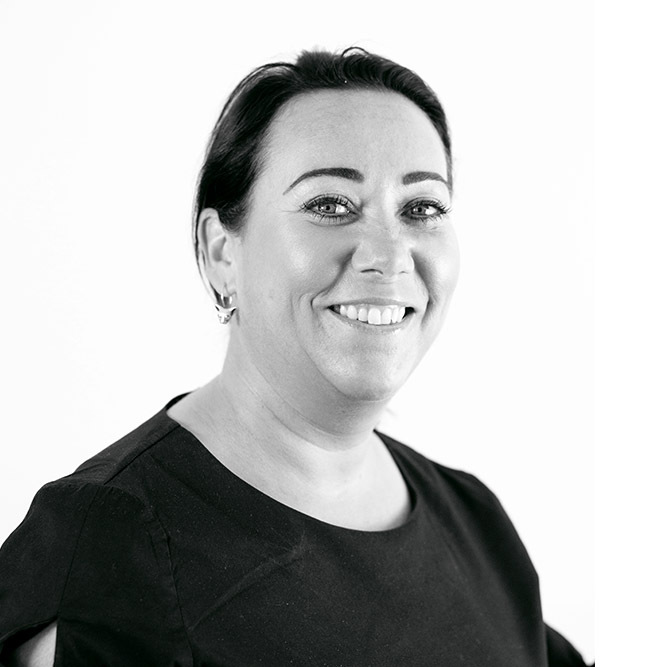 Zoe has worked on a number of projects across the UK for private & blue-chip clients and has now hit the ground running in managing the JMDA Leeds office and bringing exciting briefs to life. 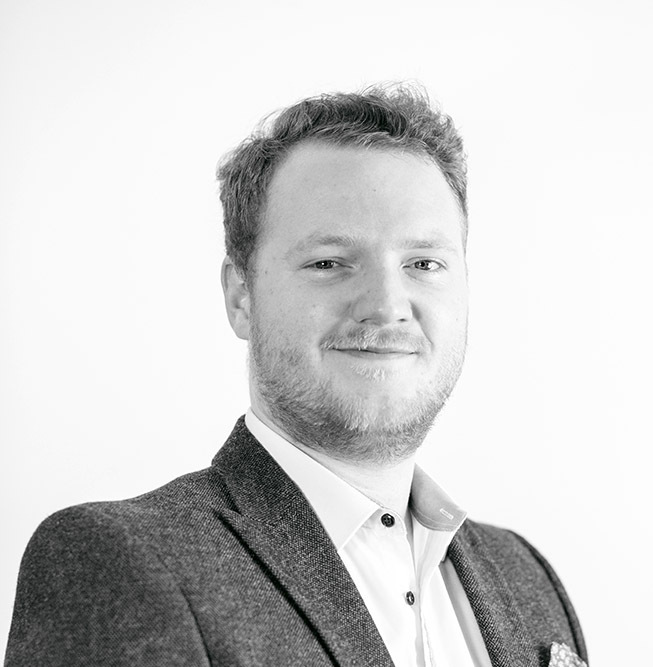 Alec has made his mark within the JMDA Team becoming the Jack of all Trades; never failing to rise to the challenge & always close by with a helping hand. Having previously worked down in the Big Smoke, Alec has taken to the country lifestyle like a duck to water and hasn’t looked back. This tech savvy designer certainly knows his way around a computer and is always on hand to make an excellent brew! Phoebe is a Southern breeze with a deep rooted Northern love. Phoebe joined us here at JMDA after upping sticks from rural Cornwall, looking for a taste of the city life. 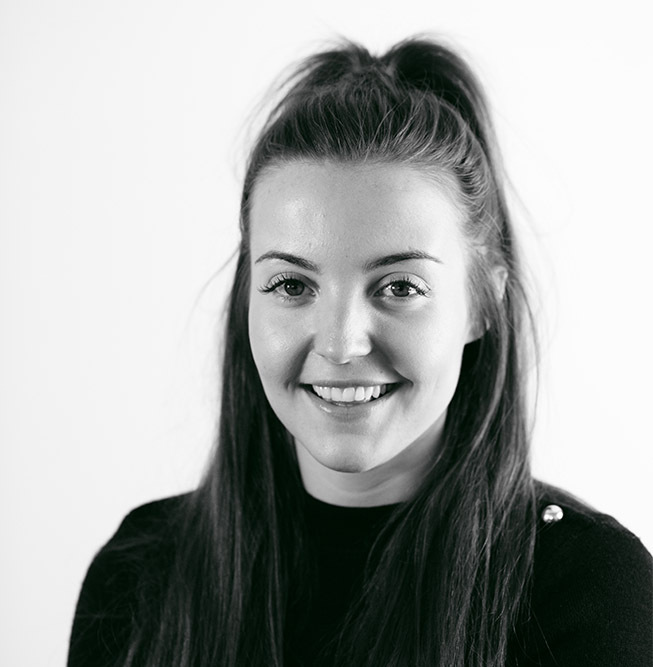 With a love for the city, design, and all things new, this go-getter has thrived with the experience and opportunities presented to her since joining the Leeds team. Eleanor has become an indispensable part of the JMDA family. Being a seaside girl at heart, Eleanor longed for some saltier air, and with the opening of the Newcastle office, she couldn't resist a jaunt up North. She is taking full advantage of the Northern lifestyle, drawing inspiration from the countryside, the city and the latest the design world has to offer. Eleanor likes to explore the latest trends and is always on the lookout for new & adventurous patterns to bring into our projects. Kristina is a designer who follows the theory of 'spaces and places', and incorporates this principle into all her designs. She is a proud Bulgarian and Russian with an obsession with plants and a love of techno. With a discerning taste, Kristina is also something of a self-professed food snob, and enjoys foods that pair well with quality Japanese sake. Finally, she adheres to the wise words of Leonardo da Vinci: "Learn how to see. Realise that everything connects to everything else." 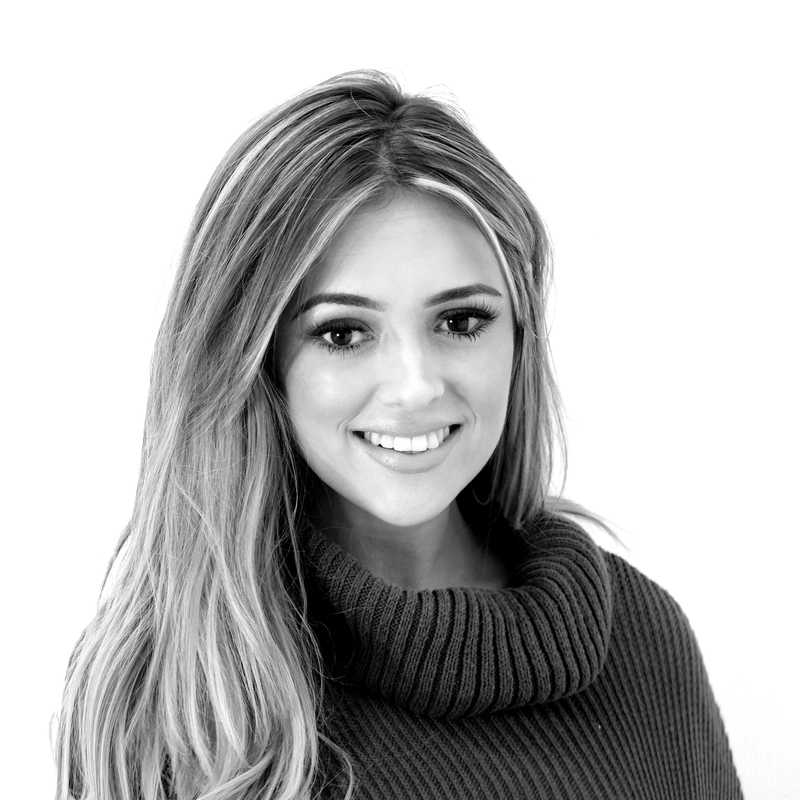 Jessica is our new Business Account & Marketing Manager, joining us to grow our thriving practice even further and make sure our customers hear all about our amazing designs. 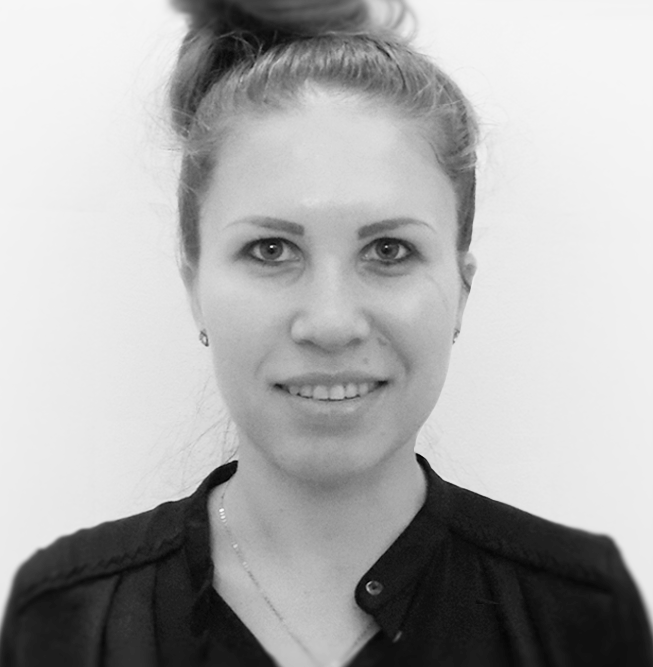 With a number of years working for Blue Chip companies such as Nespresso and Ferrero, we predict great things for JMDA now Jessica has joined our team. As our no1 socialite be sure to say hello if you want to talk anything business… she also knows how to make a cracking cuppa! 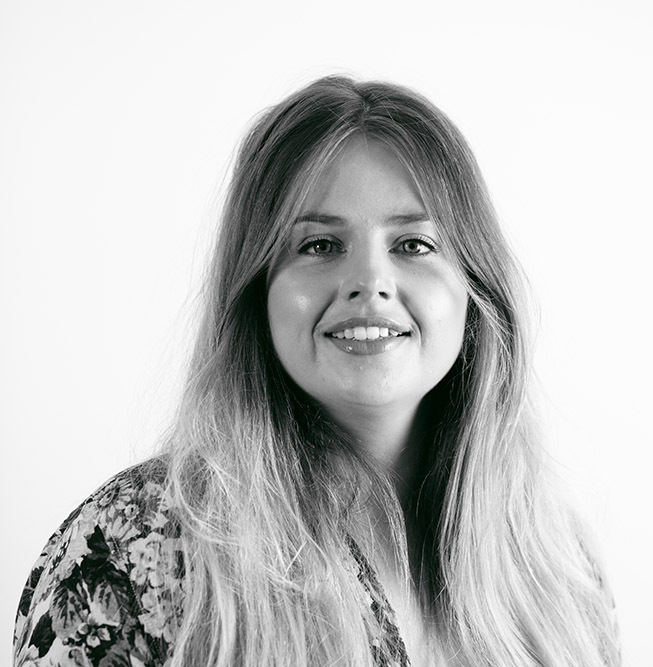 Rosie has found her feet quickly after joining the Leeds office team and has embraced her role at JMDA with a smile! 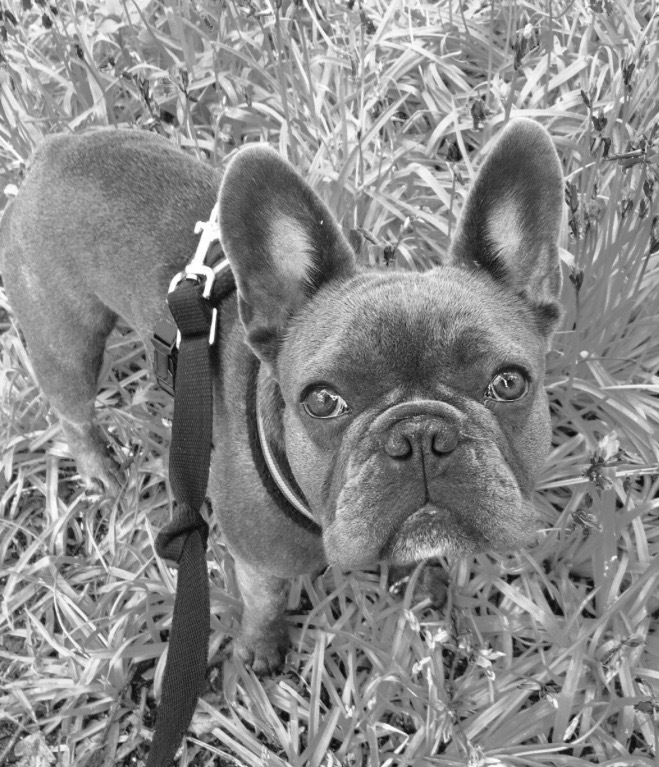 Rosie is an avid foodie and loves experiencing new things and visiting new places. With a keen eye for colour and a passion for exploring upcoming trends, this Northern girl loves bringing ideas to the table. She is enjoying being a part of our team and is looking forward to the experiences and design opportunities here at JMDA! Lucy, originally from Leeds, has returned to her roots. 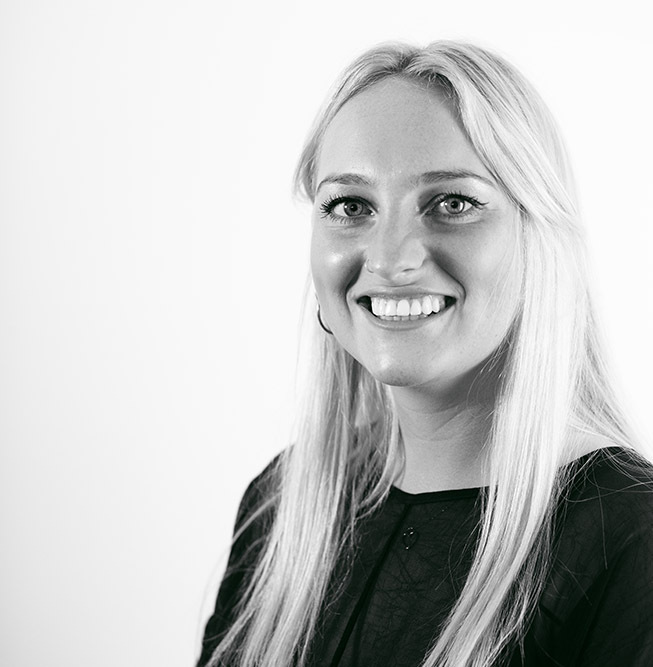 Happy back breathing the Northern air, Lucy continues her design journey within our Aire Street Office. 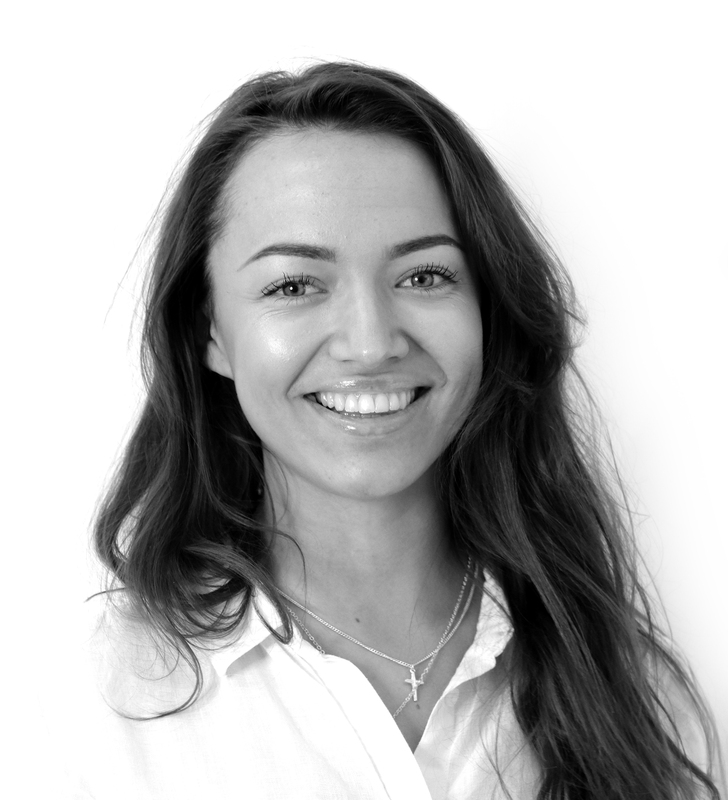 She joins a host of experienced designers, delivering complex designs, thought provoking spaces and cosy destinations. JMDA look forward to seeing her blossom in her budding new role. 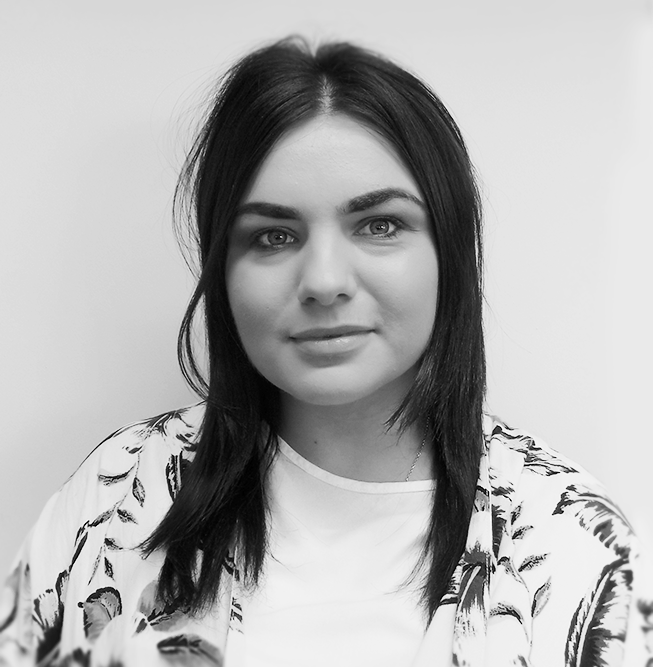 Eve is our latest team member joining us in our Newcastle office. Her Scottish Border and seaside upbringing has fed her love for being outdoors and visiting beautiful locations. 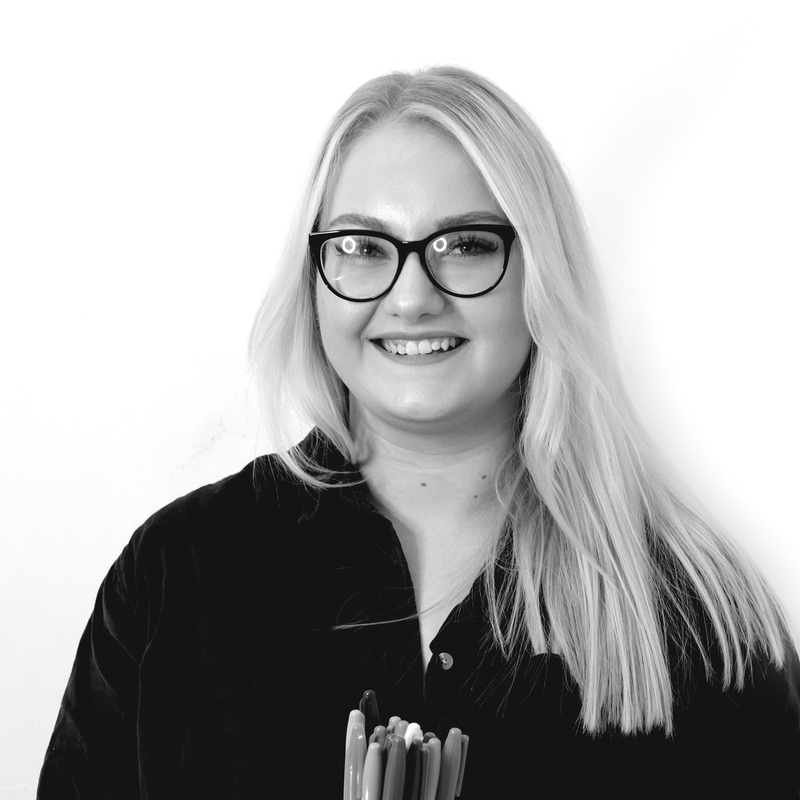 Eve is adapting to the office lifestyle with a positive and friendly attitude, gaining valuable experience and developing her designer skills. We look forward to watching her progress within the company. Bluebell started her career with JMDA as a young pup, working her way up the ranks from 'Foot Warmer' to 'Chief Greeting Officer'. When she isn't patrolling the office waiting for the postman or visitors, she can be found sniffing around the kitchen or fighting with her lead!